After posting a 20-month low at the end of last week, the benchmark of the Greek stock market ends Monday’s session with a marginal increase. Investor caution was evident in the fact that prearranged packages outweighed ordinary transactions. 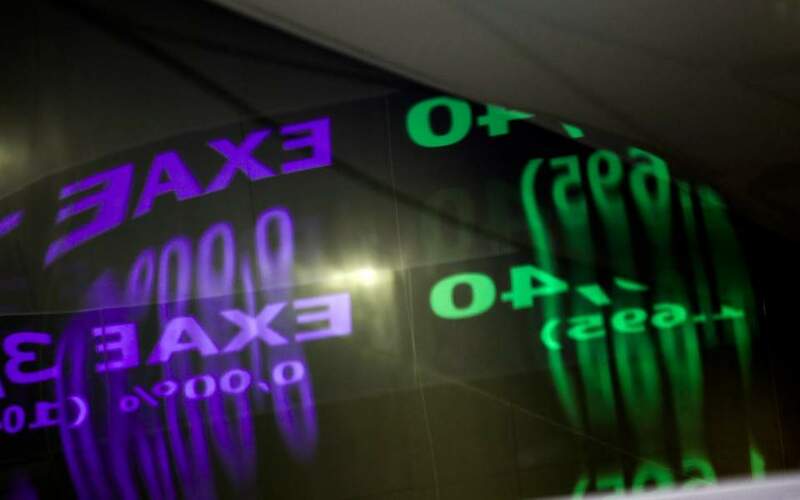 The Athens Exchange (ATHEX) general index ended at 626.61 points, adding 0.29 percent to Friday’s 624.81 points. The large-cap FTSE-25 index expanded 0.33 percent to 1,656.30 points, while the mid-cap index contracted 1.13 percent. 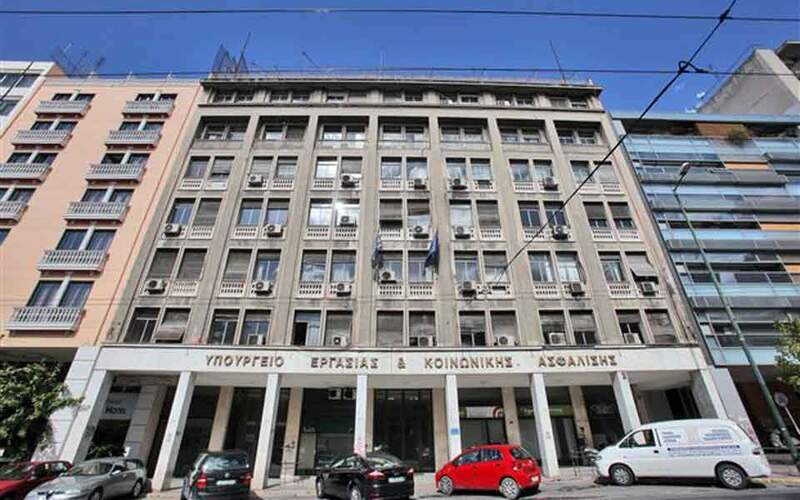 The banks index improved 1.79 percent, with Eurobank jumping 5.99 percent and Alpha rising 1.88 percent, while National conceded 2.03 percent and Piraeus shed 0.63 percent. 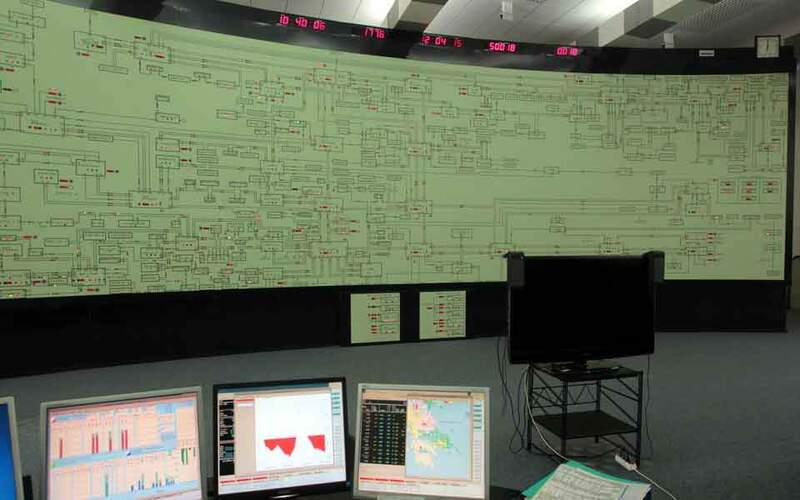 Motor Oil climbed 4.49 percent as Public Power Corporation sank 4.28 percent. In total 39 stocks registered gains, 50 took losses and 30 stayed put. Turnover amounted to 57.8 million euros, up from last Friday’s 37.2 million. 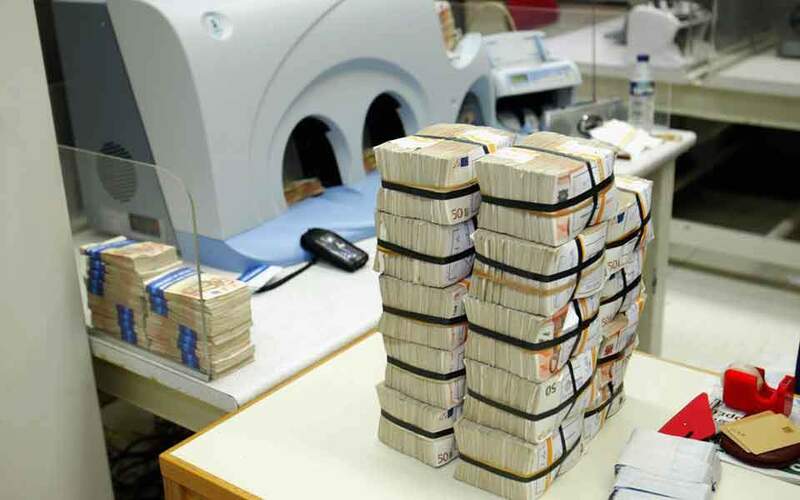 In Nicosia the Cyprus Stock Exchange general index grew 0.27 percent to close at 67.58 percent.